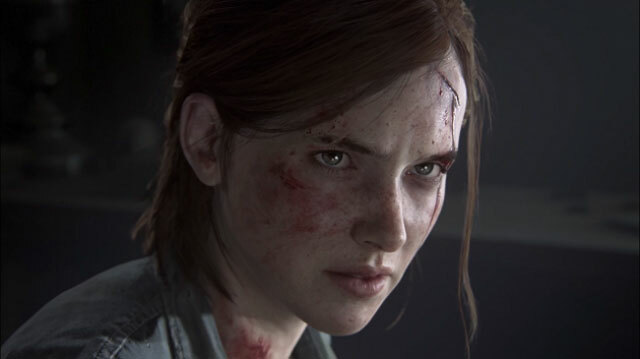 The Last of Us 2 Developer Reveals "No One is Safe"
Developer studio Naughty Dog has revealed some bits and pieces about The Last of Us: Part II at this year’s PSX. They remained careful to not reveal anything significant. However, they have teased that no character is safe, and that includes Joel and Ellie. Also, the game’s story will revolve around the theme of hate, as opposed to the first game, where the main theme was love. During the PlayStation Experience 2017, Naughty Dog took the floor for almost an hour, talking more about The Last of Us: Part II. Needless to say, they tried to remain as vague as they could, while still throwing in little bites of information to keep the fandom interested. Among other things, we learned that the developers are about 50 or 60 percent done with the game; so, there’s still some way to go. While the overarching theme of the first game was love, The Last of Us 2 will have hate as the central theme. That’s quite a change of tone. So, all in all, it seems that The Last of Us 2 is going to be a pretty intense experience. We’ll likely have to wait until E3 2018 to get more details, unless the developers drop more surprises in the meantime.